From September 2-7, FAME will exhibit at the IFA in Berlin. Visit us in hall 11.1, booth 3. 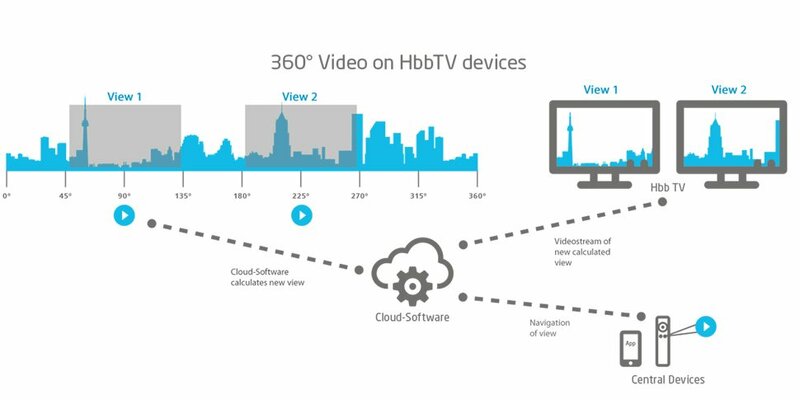 The Fraunhofer FOKUS Cloud-based 360° Video Playout for HbbTV makes it possible to watch 360° video content on low capability devices such as HbbTV. The delivery of this huge source video material consumes a large bandwidth and results in a considerable processing load for the view projection and rendering. Therefore, the videostream is rendered on server side with the Fraunhofer FOKUS 360° Video Cloud Streaming Server. It allows high quality 360° video live streaming with low latency. With the 360° Video Control Mobile App users can navigate the video by remote control or a mobile device to freely change their perspective of view. The Fraunhofer FOKUS Cloud-based 360° Video Playout for HbbTV allows content providers and broadcasters to provide an innovative video experience on traditional TV screens. The capability of view analytics allows content producers and advertisers to get specific information what viewers are interested in and what part of the scene they are watching, allowing detailed feedback about home user interests that wasn't previously available outside of limited lab trials. 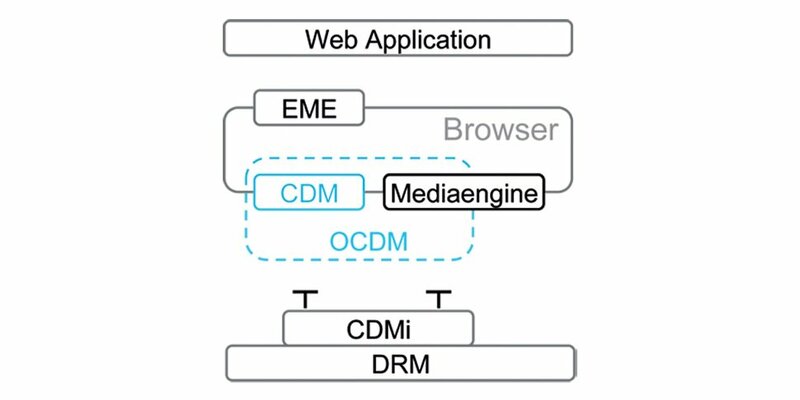 The Open Content Decryption Module (OCDM) is a Content Decryption Module (CDM) compliant to W3C Encrypted Media Extensions (EME) specification to be used with HTML5 based browser environments. OCDM source code is now available on GitHub. 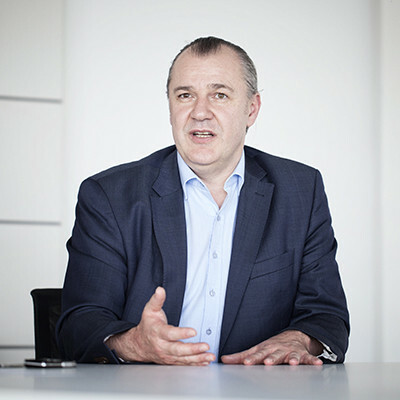 The Open Source Content Decryption Module has been developed by Fraunhofer FOKUS with the aim to be suitable and interoperable for as many systems and providers as possible. The code is accessible for everyone on GitHub. It is intended for OEMs, DRM providers, system integrators and browser vendors looking to enable playback of premium video content via EME. The CDMi itself contains most CDM logic and is a c++ wrapper for the embedded platform DRM. This implementation offers interoperable HTML5 based protected video delivery, DRM interoperability based on Common Encryption (CENC) and MPEG-DASH support.